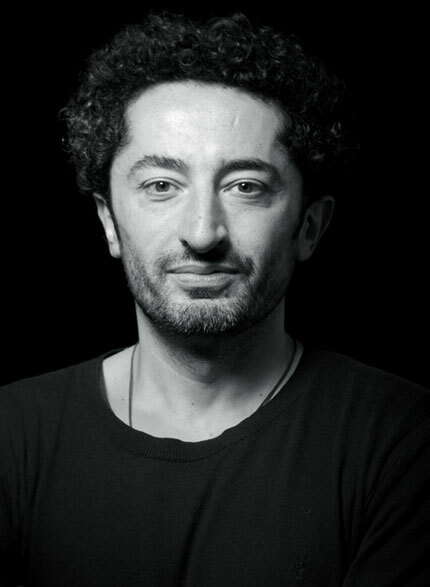 Dr Francesco Pilla is a Funded Investigator with CONNECT at University College Dublin. He is coordinator of iScape, a €6 million Horizon 2020 funded project, which aims to improve air quality in European cities. I think what got me wherever I am now is a curiosity for new things and technologies combined with a strong desire to fix problems. I guess it is something I inherited from my dad and from a childhood spent playing with LEGO! The list of things I didn’t expect in my life is kind of endless; some of them were beautiful surprises, others were more like proper nightmares! I guess this is the beauty of life and what keeps it interesting at all times. The next trend in technology will be tools to make technology itself more democratic and truly accessible and exploitable by non-expert users. I always remember what my dad used to say to me: “if you want something to be done the right way, do it yourself”…meaning that you need to be more open-minded about other people’s approaches and results when you are working in a team. I enjoy working with people from fields different from my own as I always like to learn different perspectives or approaches to solve problems. At the moment I’m greatly enjoying playing with LEGOs with kids to co-design with them solutions to improve air quality in cities as part of the activities of the iSCAPE Dublin Living Lab. I like sports: rowing and running. I love cooking dinners for my family and friends and obviously preparing ice-creams as any good Italian! I also like to read fantasy books…I think I read the whole Harry Potter series already twice.